Large Stair Climber Trolley available for extra $10/day. 250KG load rating. Ratchet & safety strap. 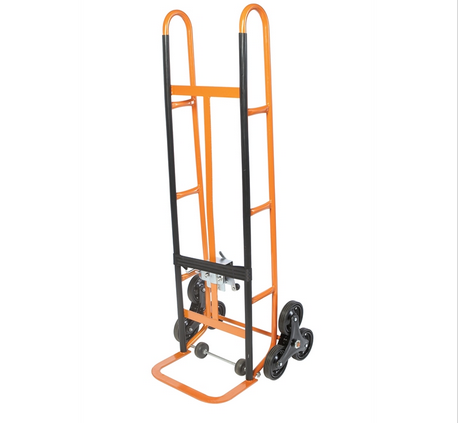 Suitable for transporting heavy and large objects such as refrigerators and cabinets over staircases. Please inform us when you book that you need this trolley.